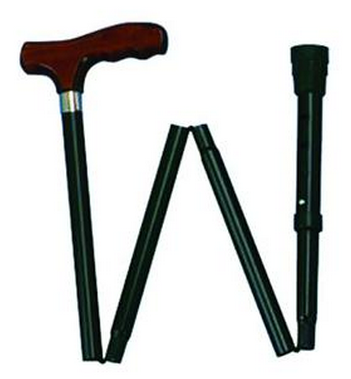 Adjustable Folding Canes are manufactured by Carex. 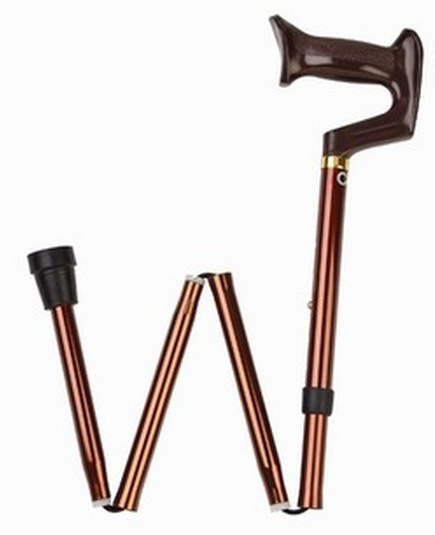 Carex Folding Canes fold compactly for easy storage when traveling and come with a handy storage case. 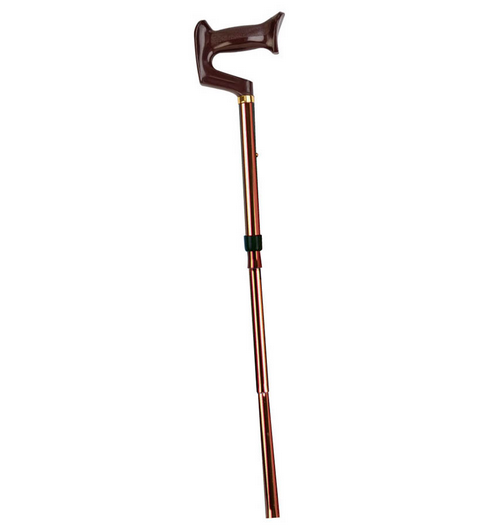 The height of this Adjustable Folding Cane adjusts from 33" to 37" in 1" increments. Tip size (3/4)", weight capacity 250 lbs. Aluminum Cane Product Number: A74600. Height adjusts from 33 to 37 inches. Height Adjustment Increments: 1 inch. Finish Options: Bronze or Black with Walnut Finish. Handle Options: York or Derby. 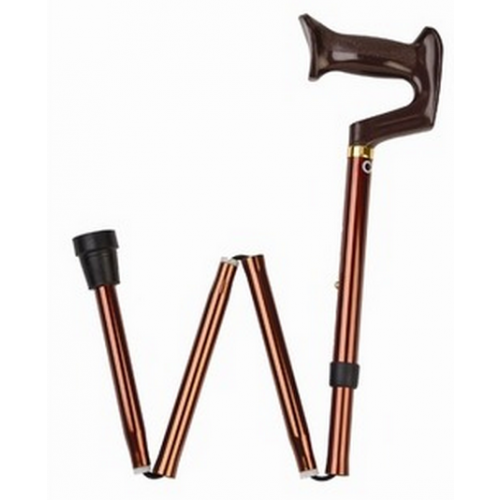 Carex Offset Handel Cane Warranty: Limited Lifetime. 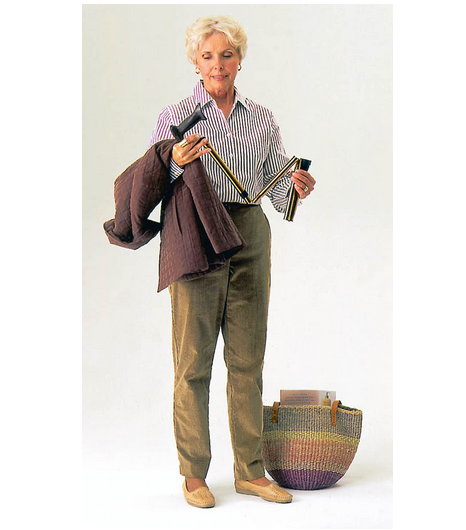 Walking Canes Usage Instructions offers usage instructions, cane adjustment and maintenance information. Cane Guidelines contains the following topics: What Are Canes Used For? How to Use Walking Canes, Walking Up Stairs, Walking Down Stairs, Cane Care and Maintenance, Replacing Cane Tips and HCPCS Codes. I was a little disappointed in the quality of this cane. It seems very chintzy compared with the other one that I had.